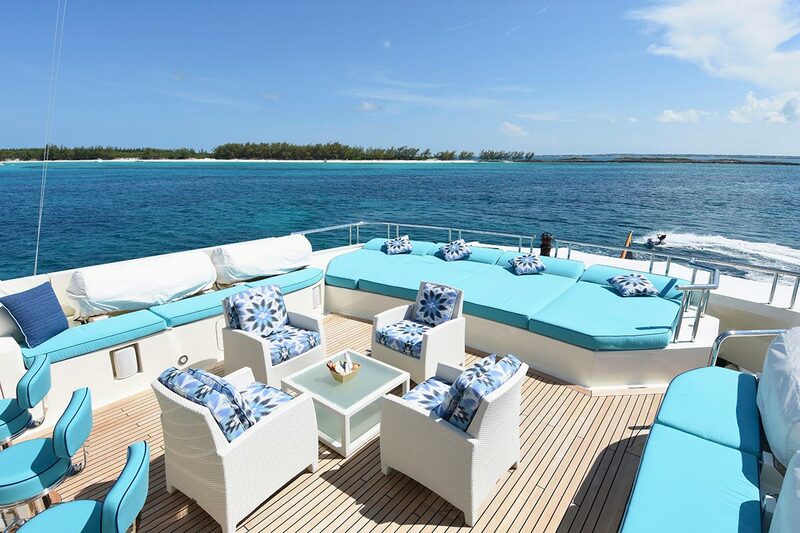 NITA K II is a 170 foot (52 meter) Amels motor yacht that provides guests plenty of deck space for lounging, al fresco dining and relaxing. 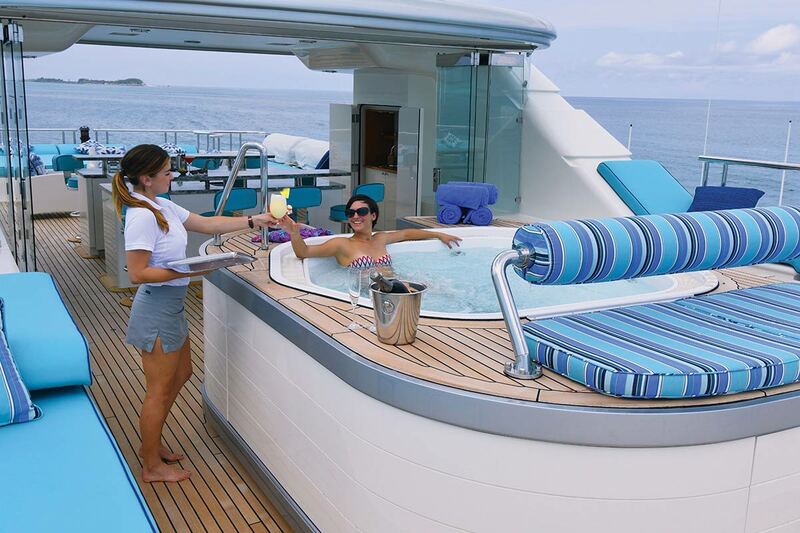 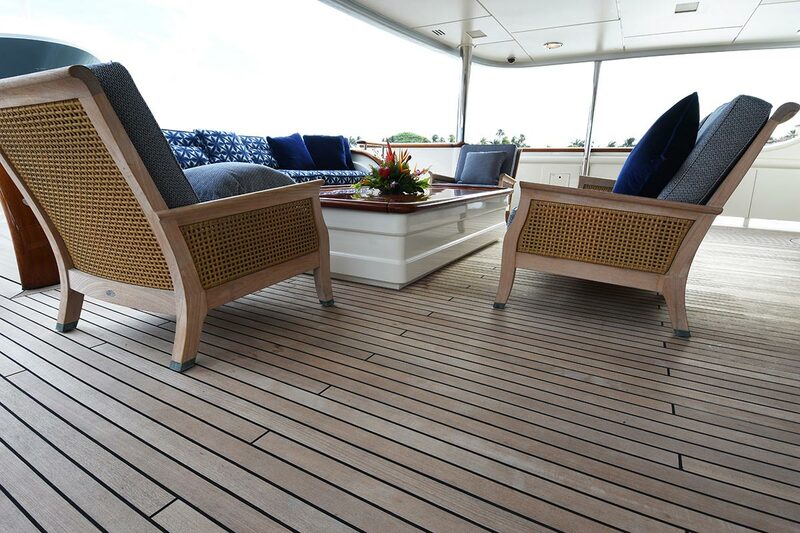 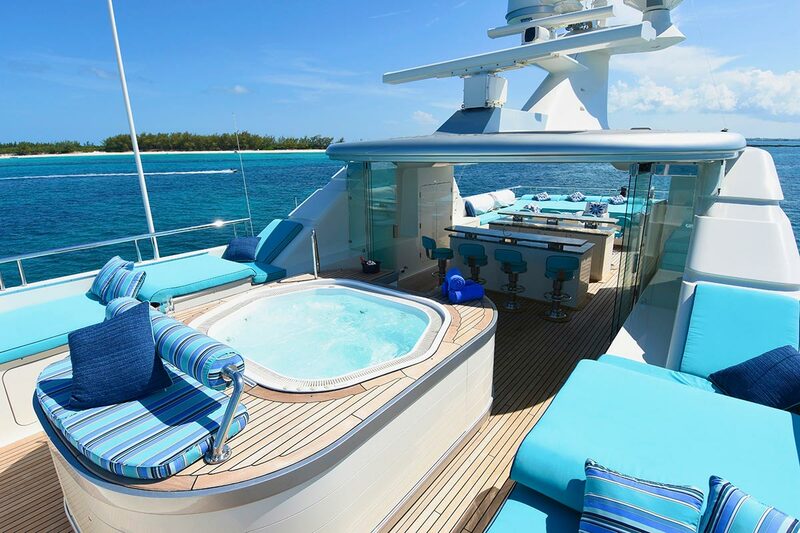 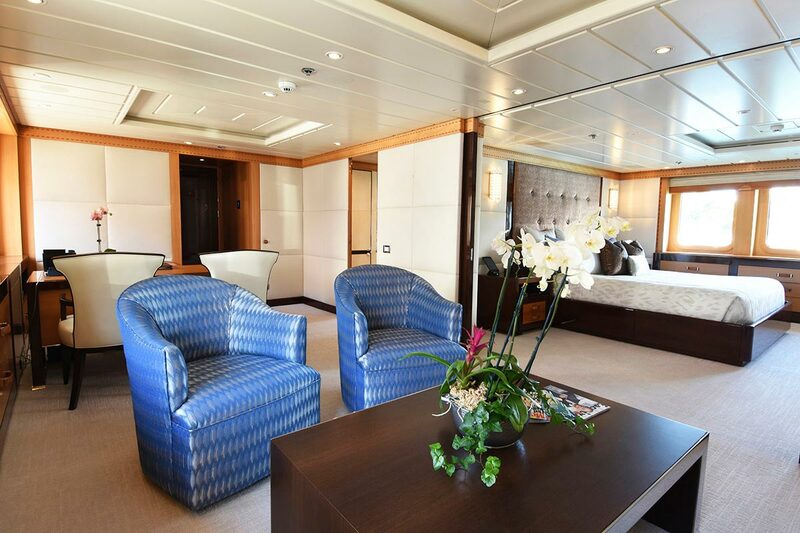 The Jacuzzi on the Sun Deck provides stunning views and complete privacy. 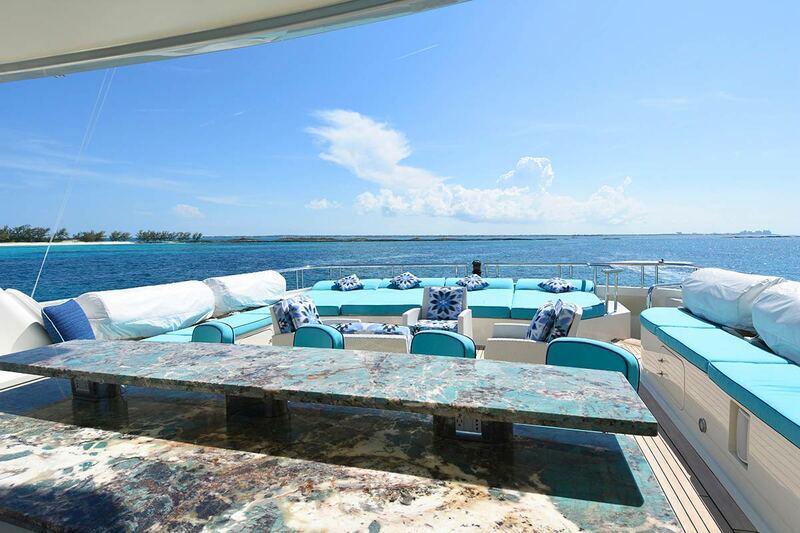 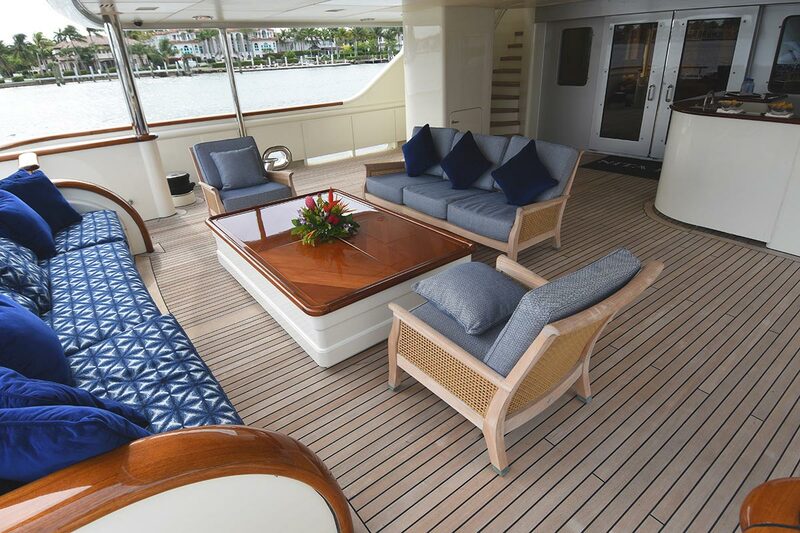 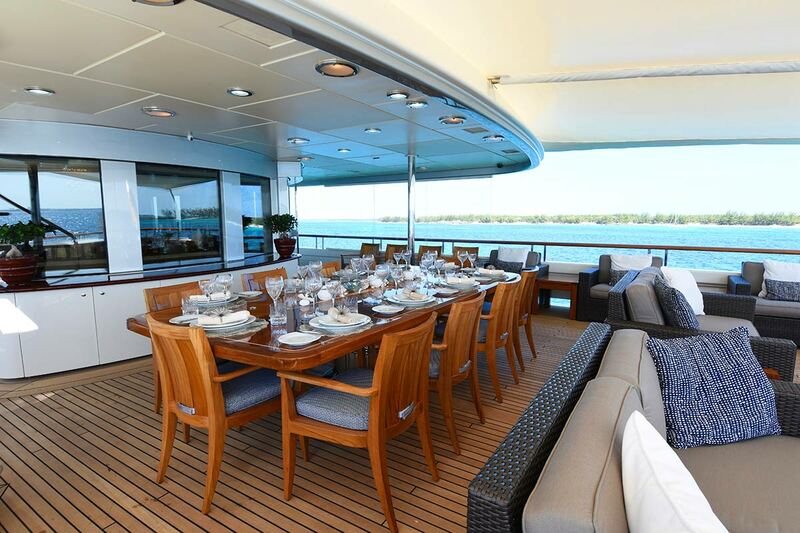 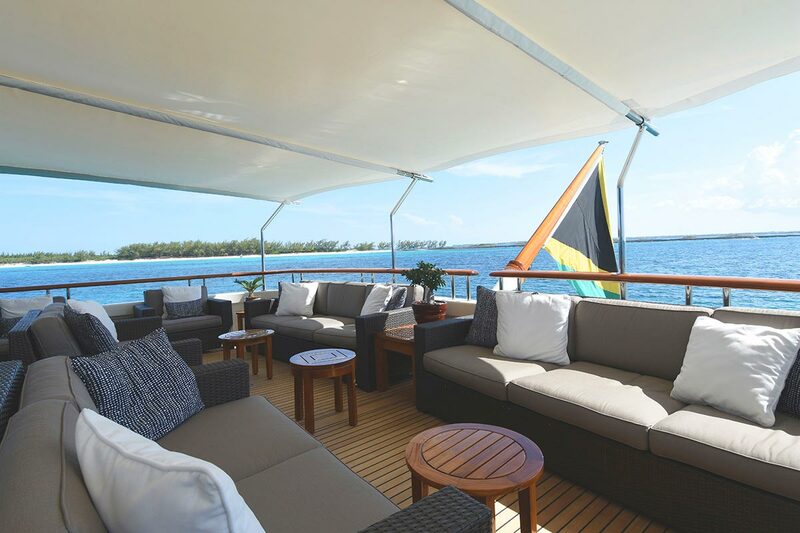 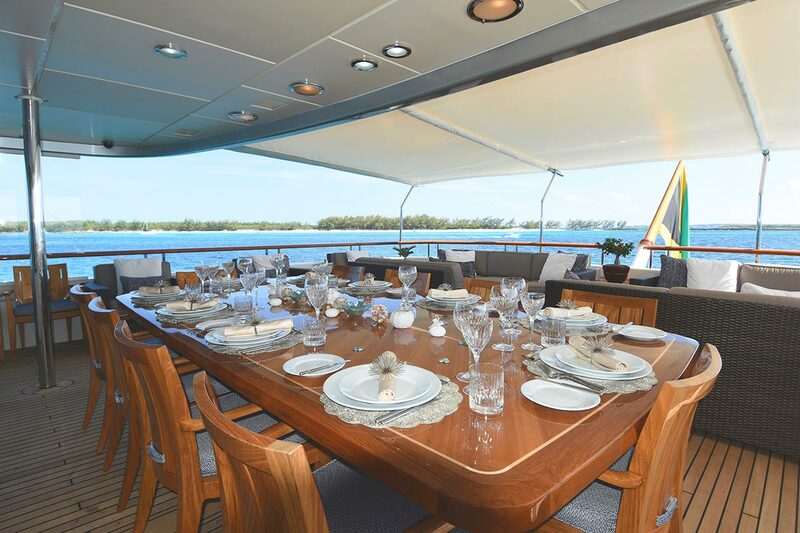 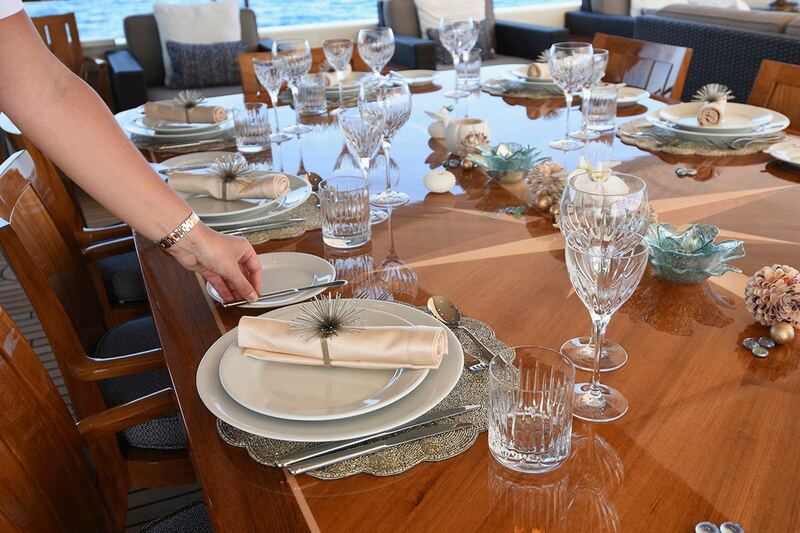 The yacht-wide entertainment system allows guests to watch television and enjoy music on deck.